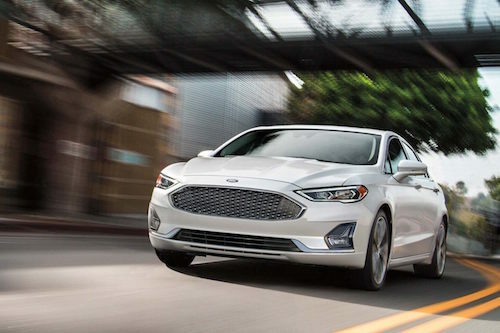 We have a gorgeous selection of new Ford Fusions near San Jose, California. This four door sedan has seating for five adults, is loaded with convenient technology and safety features. The Ford Fusion is a perfect choice for anyone who spends a lot of time on the road. Browse our new Ford Fusion inventory online to see prices, vehicle details and photos. We also have a nice selection of pre-owned Fusions offered with excellent prices. We invite you to visit our showroom, meet our team and test drive a Ford Fusion near San Jose , CA.